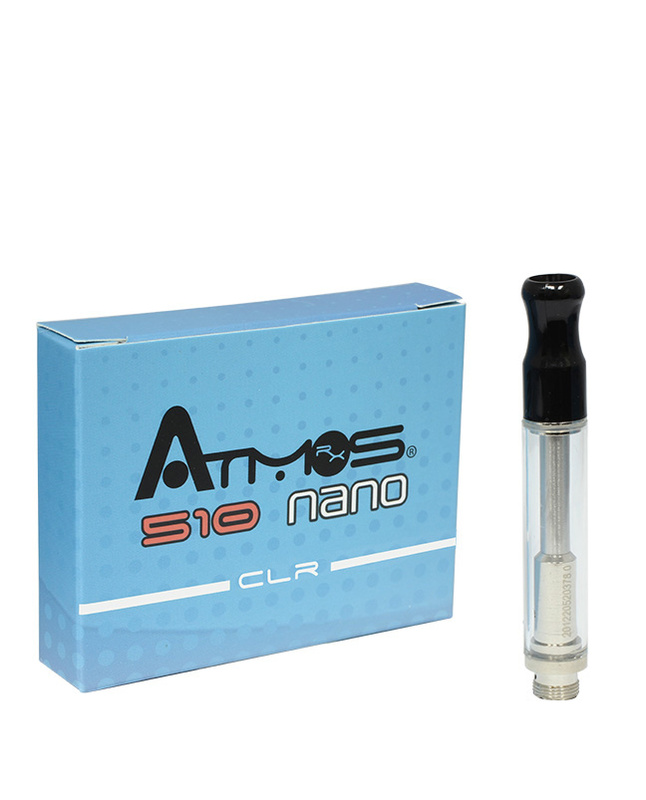 Redesigned by Atmos, the 510 Nano Cartridge is made for e-liquids and other oils. It’s compact, discreet and holds an impressive amount of liquid! 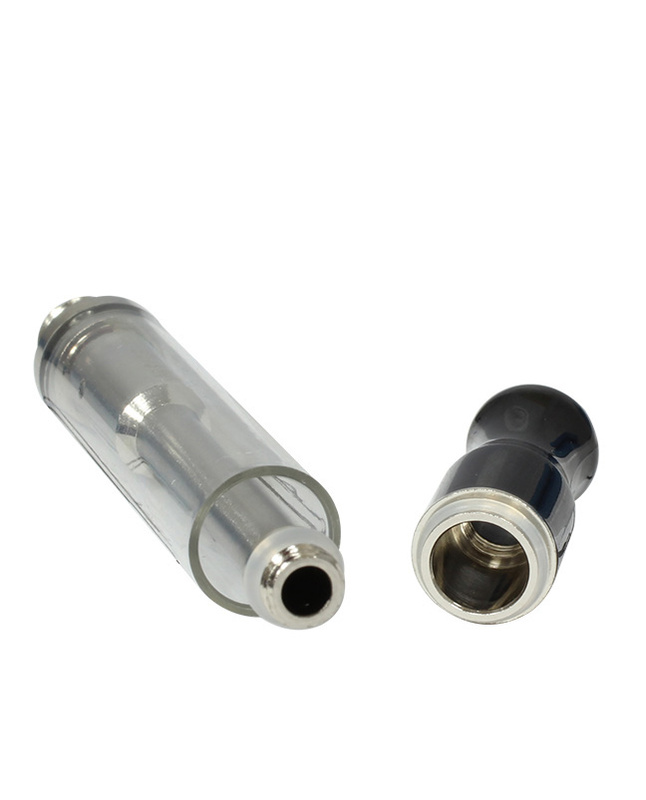 The Nano cartridge is uniquely made with an optimal absorption method, easily absorbing all types of oils. It provides users with full rich taste. The Nano cartridge is proof that big things can come in small packages.